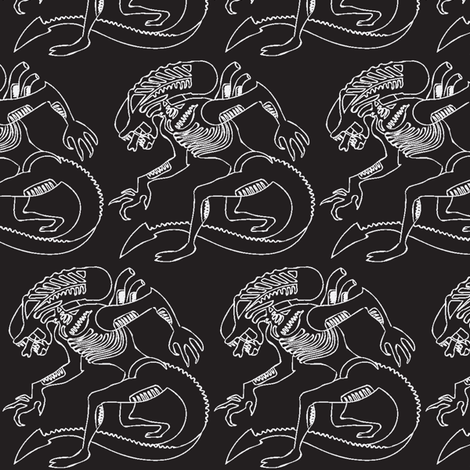 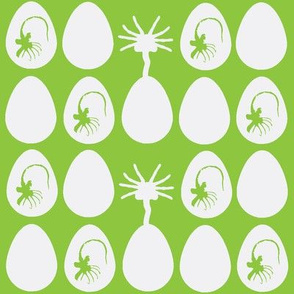 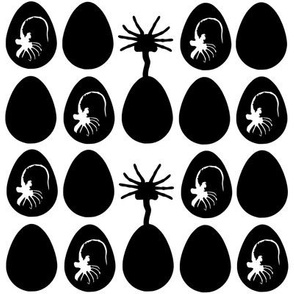 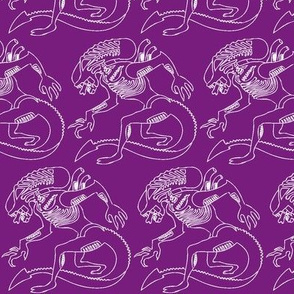 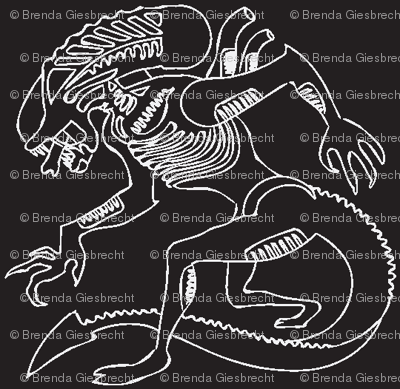 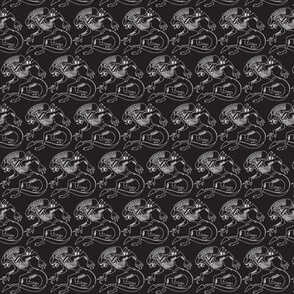 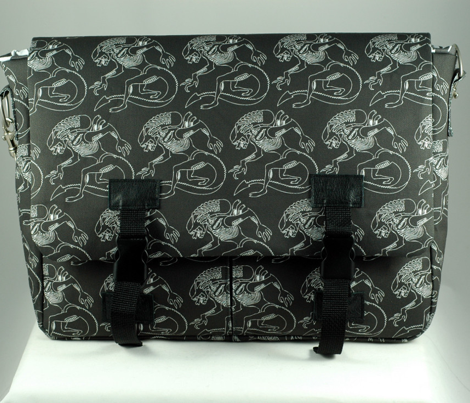 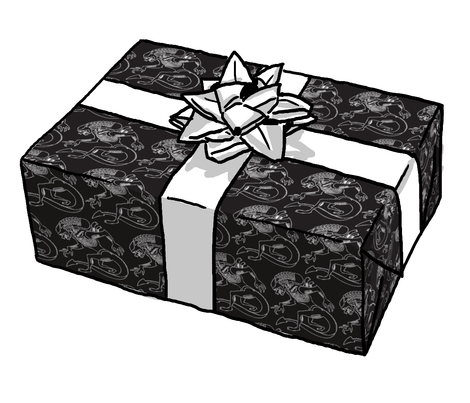 Black background and white line xenomorphs for creepy textiles! 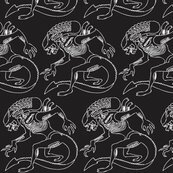 Remember, digitally printed black doesn't always print inky, dark, disturbing black...if you're in doubt, best to order a swatch first! 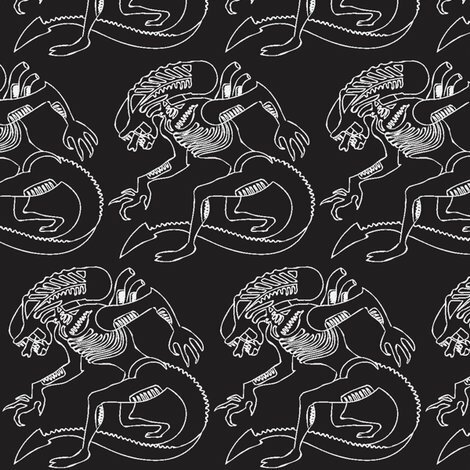 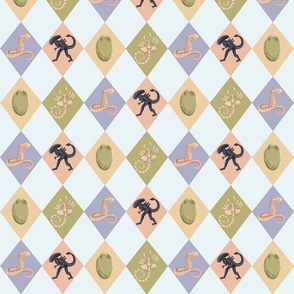 Once I have some items created from this design I will post to help demonstrate on different fabrics. 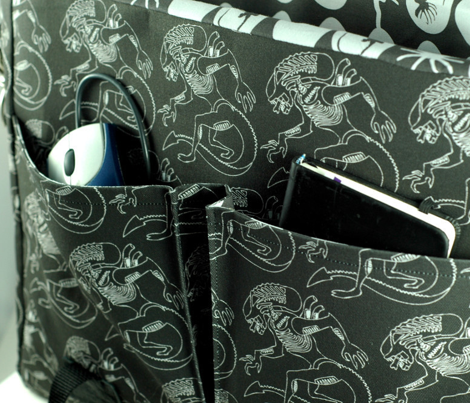 I do find that Performance knit and EcoCanvas have given me darkest blacks so far for other prints.